41Hundred and 41Hundred Lounge are seated in the elegant Renaissance Raleigh North Hills hotel. 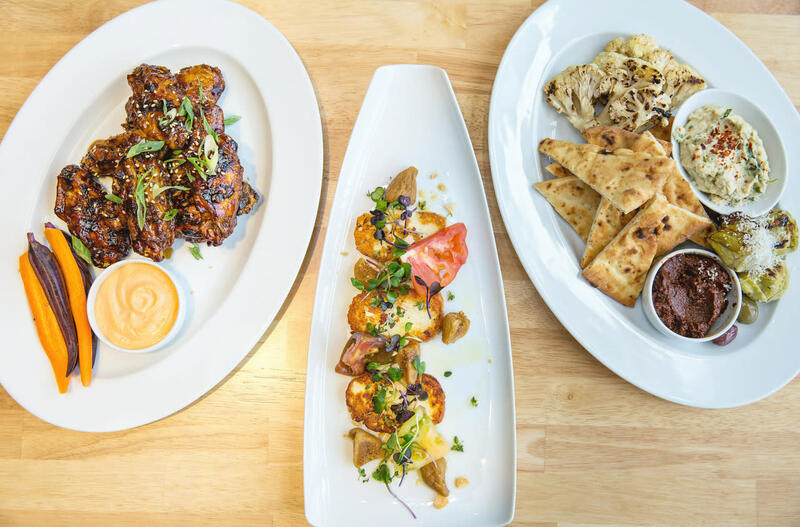 With a focus on fresh, local, high quality ingredients and simple yet memorable food and drink, 41Hundred is a must when looking for North Hills restaurants. The ambience is casual, and weekly evening entertainment enhances the experience whether you're stopping in for house-aged whiskey, a shareable plate or locally made ice cream sold exclusively here. Serving breakfast both buffet style and a la carte, lunch and dinner in the lounge, along with the full bar experience.